Rosa Belle Eaddy was a role model of the independent female who lived in the area of Johnsonville, South Carolina area between 1868 and 1953. She was a truly a person of exceptional ability and especially so for the time in which she lived. This multi-talented woman chose to be a school teacher and thus became another of the Eaddy family to make her most valuable contribution in development of the youth of her community. followed by families at home and difficult to oppose publicly. She had each child to furnish his own drinking vessel to counteract the spread of water borne diseases. Time has proved her correct and added to the respect held for her by those who knew her. Rosa Belle Eaddy was a strong and forceful woman who was profoundly respected in her community and church. She was reported to be a dramatic teacher who could leave a lasting impression on here students in the public school as well as the Sunday school classes. Among her practical skills were those of carpentry used to build her own house and she shoed her own horses. 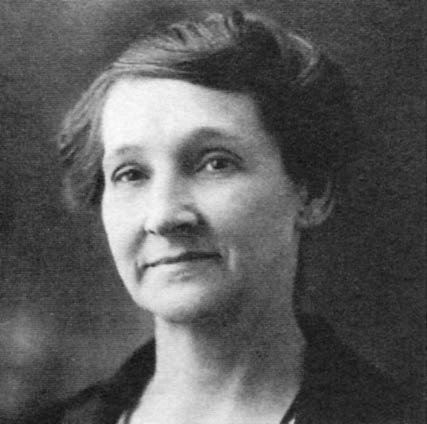 She was elected as Mayor of Johnsonville and thus became the first woman mayor in South Carolina. In this office, she readily exercised her authority to arrest persons found violating the law. husband, she married R.B.W. "Willie" Dickson. No children were born to this marriage. Woodberry, I. of St. Petersburg, Virginia. One brother, John Mallard Eaddy of Spartanburg, South Carolina survived her passing.